ABTA is the UK’s largest travel association representing around 1,200 travel agents and tour operators that sell £32 billion of holidays and other travel arrangements each year. ABTA’s purpose is to support and promote a thriving and sustainable travel and tourism industry. The ABTA brand stands for support, protection and expertise. These qualities are core, as they help ensure that ABTA Members’ customers travel with confidence. “The objective is to raise awareness of ABTA and understanding of what we do amongst 18-35 year olds. We also want to promote booking holidays with an ABTA Member. “The campaign theme is fraud and the main message is to Be Smart. Book with an ABTA travel company. We have all the necessary creative already in place and do not require any new creative. We know that by encompassing paid ads and sponsored or promoted posts, social media advertising can be used to send traffic to your profile pages or website. 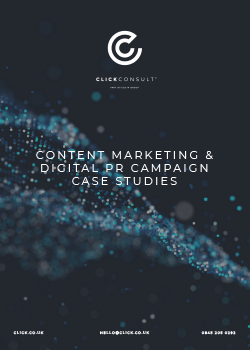 They are often used by businesses to create an initial buzz around content or to generate awareness of a brand or product and can prove very profitable. 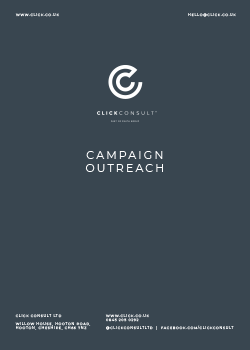 We initiated both the ‘Stop Sickness Scams’ and the ‘Travel with Confidence’ campaigns independently and knew that we had to adhere to a wide range of targets across a very strict timeline if we were to garner results as a whole. We needed to ensure that the campaign would run from 21 June until 29 September and that the objectives below were met. For this we had to make sure that the campaign was fluid as new messaging (and assets) were developed and introduced at various stages. 1. 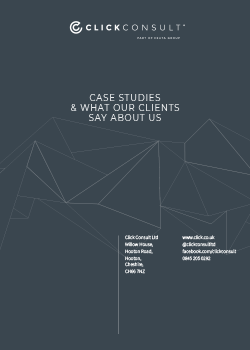 We reviewed demographics and behavioural targeting best suited to the client brief, which included age buckets, household income, recently travelled and segmented by location. 2. We recommended and made use of other social platforms including Instagram and also added Display Advertising for the Stop Sickness Scams campaign to maximise reach. 4. We continually reviewed performance to reallocate budget to better performing audience segments and platforms such as maximising spend on YouTube and for Display. • Impressions / awareness of specific advertising benchmarked against last year’s numbers. • Number of Members supporting the campaign/using the brand toolkit. Working with a fluid total budget, meant that we could move budget around the social channels that were performing best. +32.9% Impressions / awareness of specific advertising benchmarked against last year’s numbers. +22.61% Engagement on social media channels benchmarked against last year’s numbers.